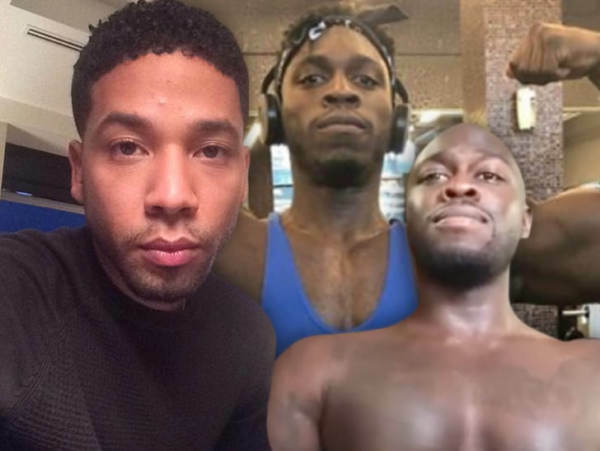 Hate hoaxer Jussie Smollett is nominated for the 2019 NAACP Image Awards scheduled for Saturday. At the same time Smollett is being sued for $130,000 by Chicago police for undermining the criminal justice system and diverting limited resources from legitimate investigations. Blackish actor Anthony Anderson told reporters he hopes Jussie wins. Evidently, there are actually people who support this horrible liar.